Although Branson is habitually one of our preferred vacation spots, this time it was a bit strangely unusual! 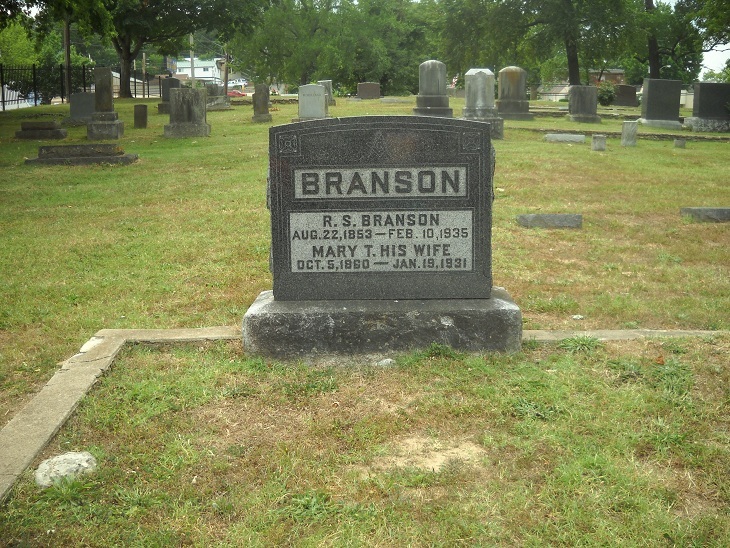 On our first day of sightseeing, my family was thoughtful to include Branson Cemetery. This is a beautiful, serene little cemetery near the river just down from historic old Branson. I am not certain how old it is, but includes the final resting place of Mary and Ruben Branson, the ones credited for the name given to this “haven-of-the-hills”. What made this particular vacation so memorable wasn’t our visit to the cemetery. It was my experiences at the hotel. As I was trying to fall asleep on the first night I felt what seemed to be a punch on the arm! It didn’t hurt, but it did surprise me! Obviously “someone” was trying to get my attention! I also heard what I thought were children voices (in the middle of the night?). I heard those voices again on the second night…then the third night, but couldn’t capture them on my digital recorder. When it happened on the fourth night my son heard it also, (and I had not mentioned hearing voices to anyone). I had not heard of any hauntings tied to this particular hotel; then again CAPS does seem to inadvertently stir things up. 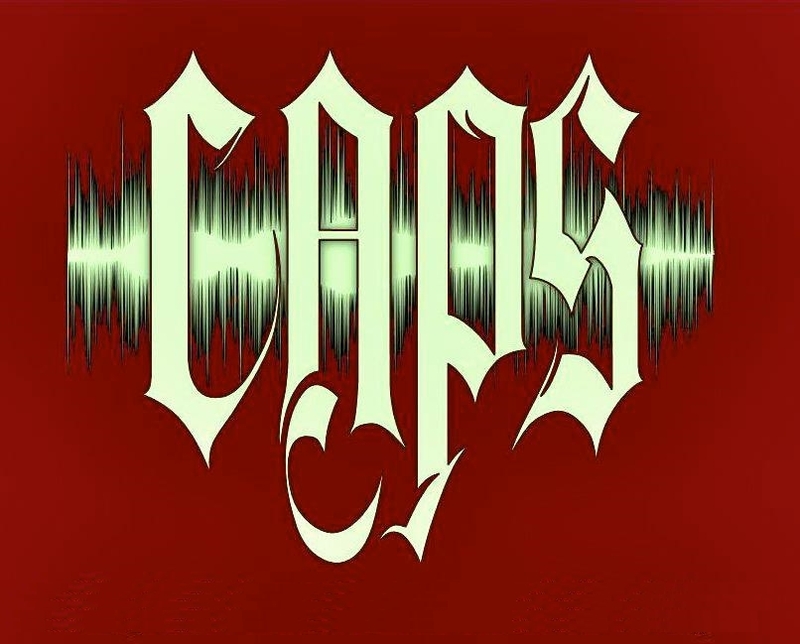 But that's another story, in another hotel, my very first CAPS Investigation in Alton. Child's voice, seems to say, "Freddie"? After the "Clicking" noise...sounds like he's calling "Puppy"